Issaquena County is a county located in the state of Mississippi. 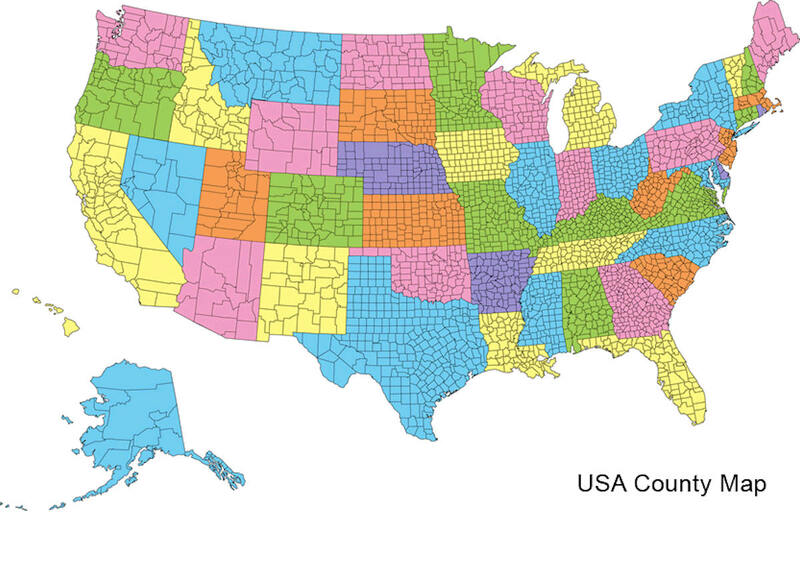 Based on the 2010 census, the population was 1,406, making it the least populous county east of the Mississippi River. Its county seat is Mayersville. 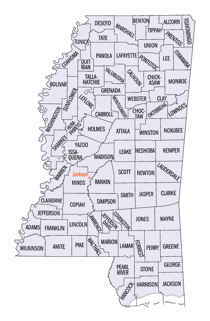 Issaquena County is located in the Mississippi Delta region. 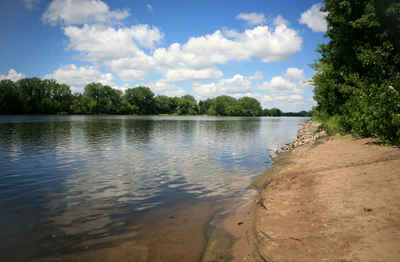 The Mississippi River flows the entire western boundary of the county, and many of the earliest communities were river ports. Issaquena is a Native American word meaning Deer River. Issaquena County was established January 23, 1844, during the first administration of Gov. Albert G. Brown. Its name is derived from a combination of two Indian words: issa, meaning deer, and okhina, the poetic name of river (water road). Its territory was formerly embraced within the limits of Washington County, but on March 29, 1876, together with Washington, it contributed to form Sharkey County. Issaquena constitutes one of the later subdivisions of the New Purchase, acquired from the Choctaws in 1820. It is a long narrow county situated in the Mississippi and Yazoo delta. Mayersville is the county seat was named for David Mayers, an extensive land owner. As reported by the Census Bureau, the county has a total area of 441 square miles (1,143 km2), of which, 413 square miles (1,070 km2) of it is land and 28 square miles (73 km2) of it (6.41%) is water. There are no schools located in Issaquena County. Students attend campuses in neighboring Sharkey and Washington counties. South Delta School District - Based in Rolling Fork; Serves most of Issaquena County including Mayersville. 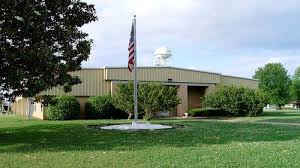 Western Line School District - Based in Avon; Serves northwestern portion of Issaquena County. Sharkey-Issaquena Academy - Located in Rolling Fork; Enrollment open to Issaquena County residents.